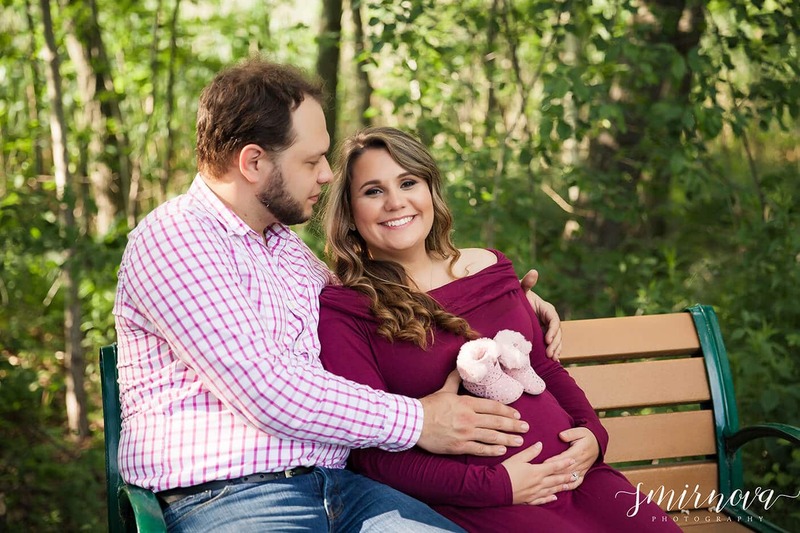 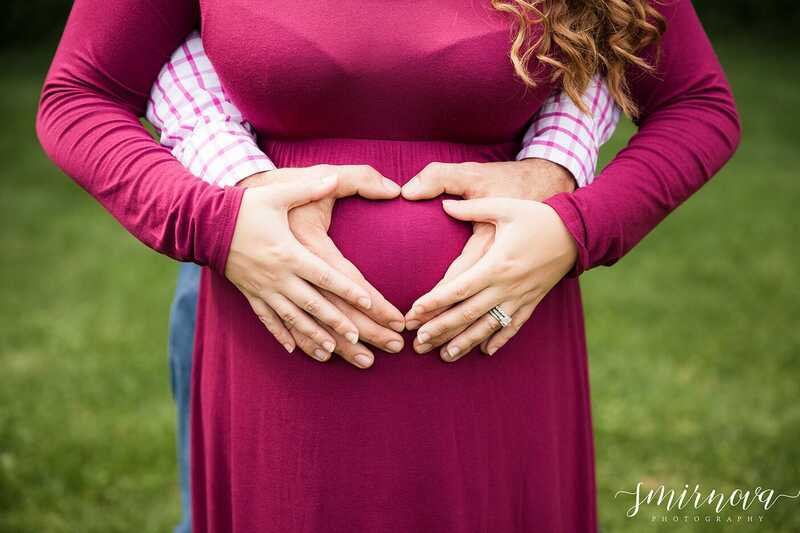 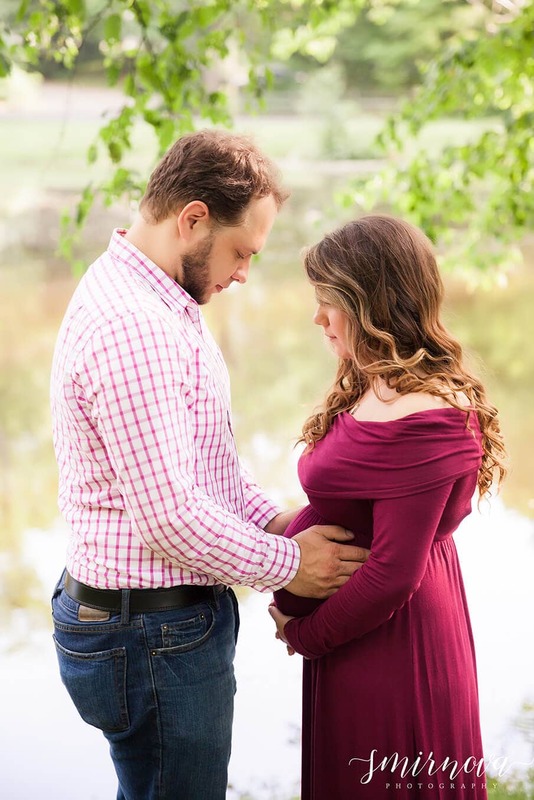 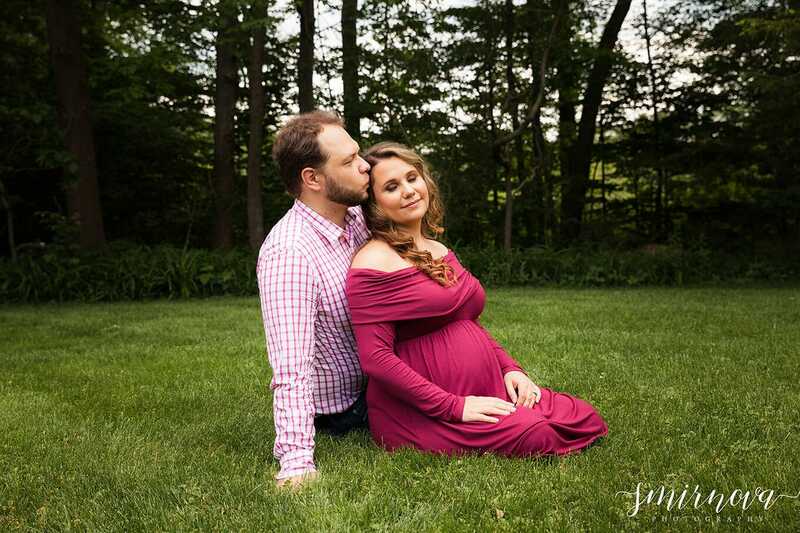 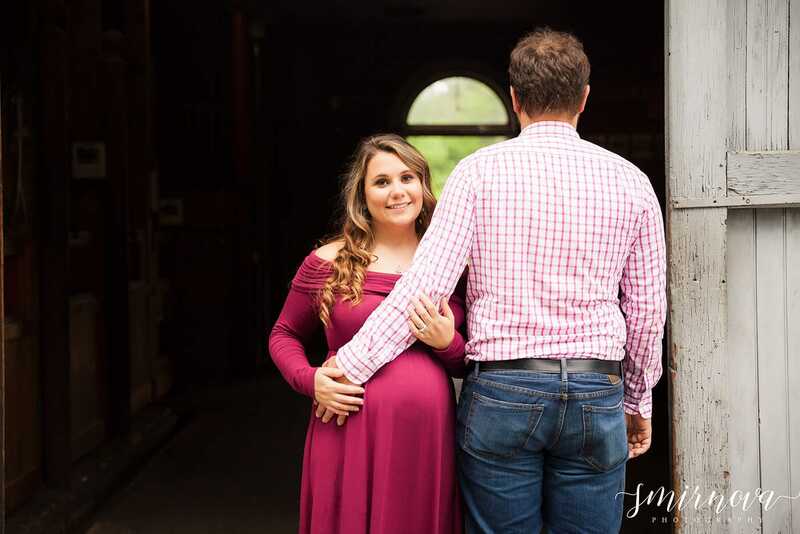 This beautiful couple is expecting their first baby girl in October! 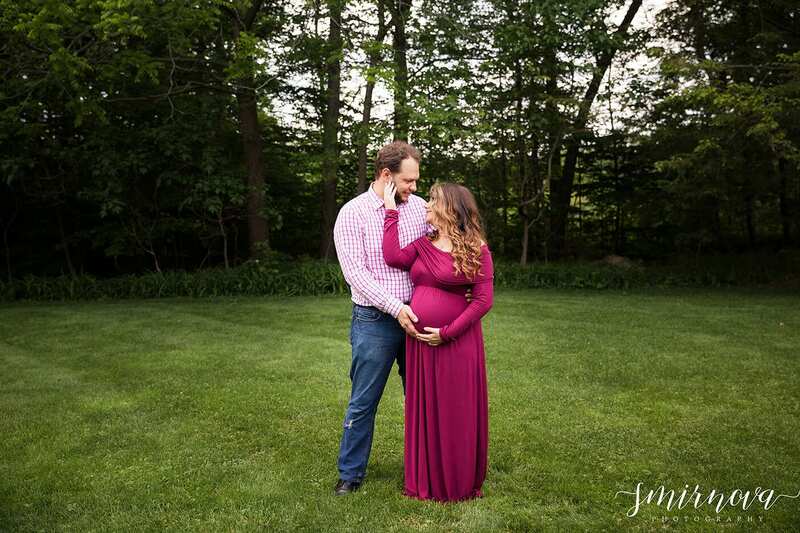 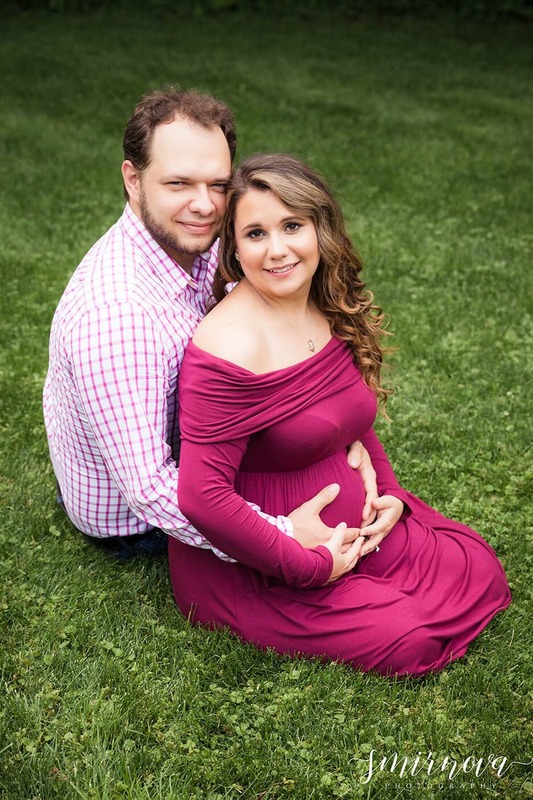 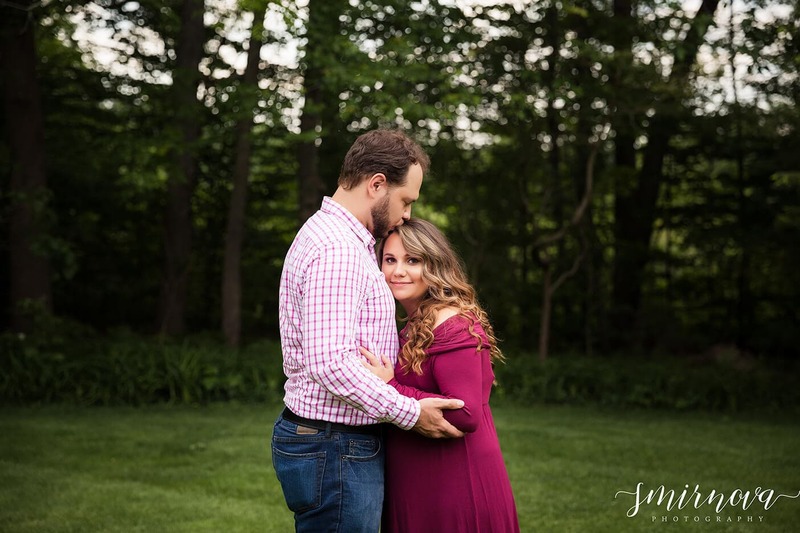 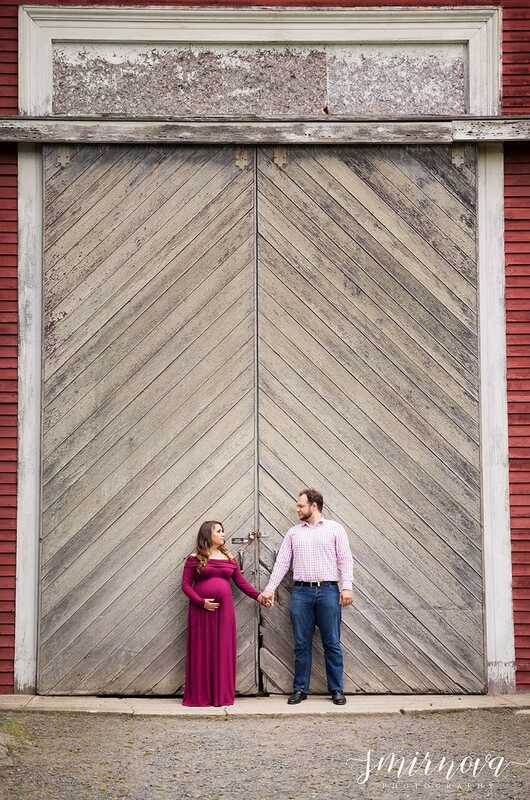 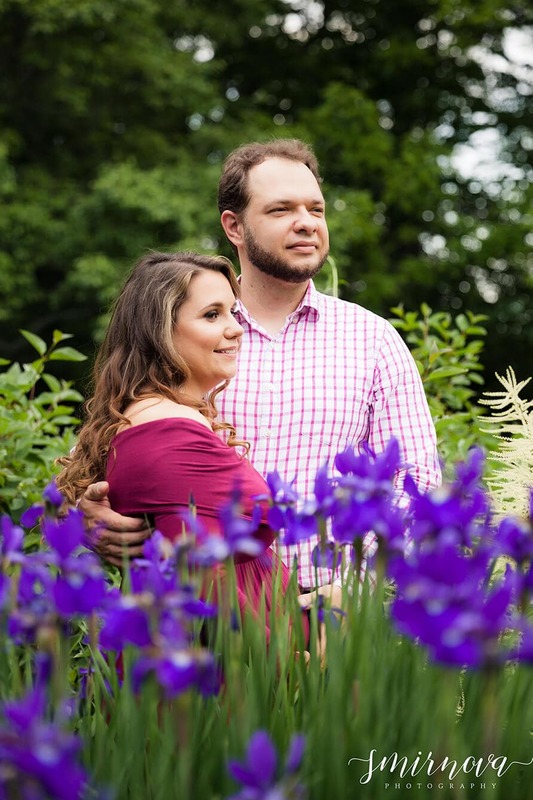 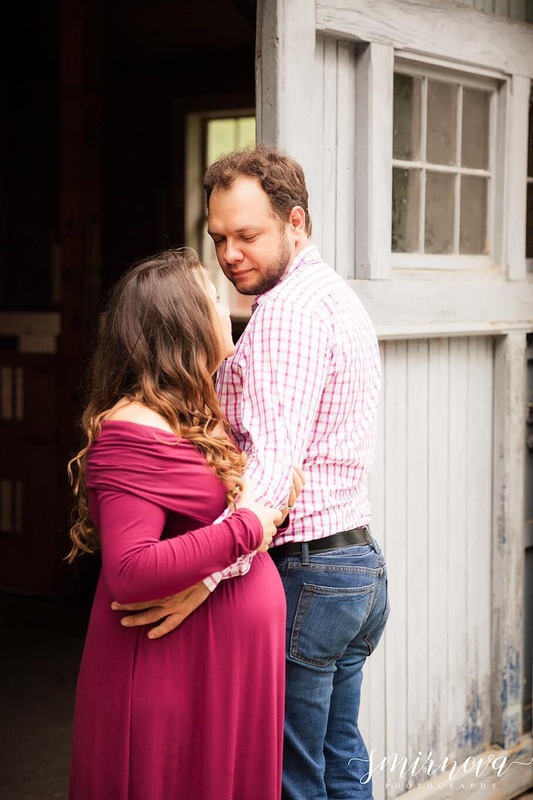 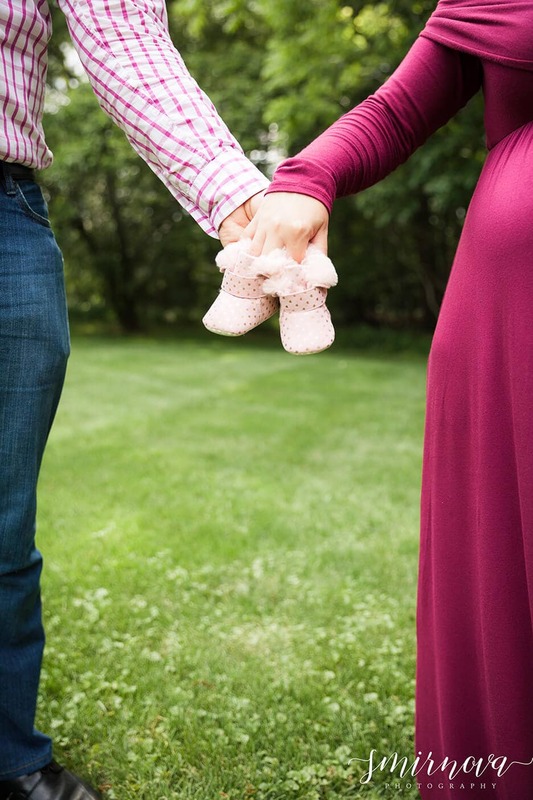 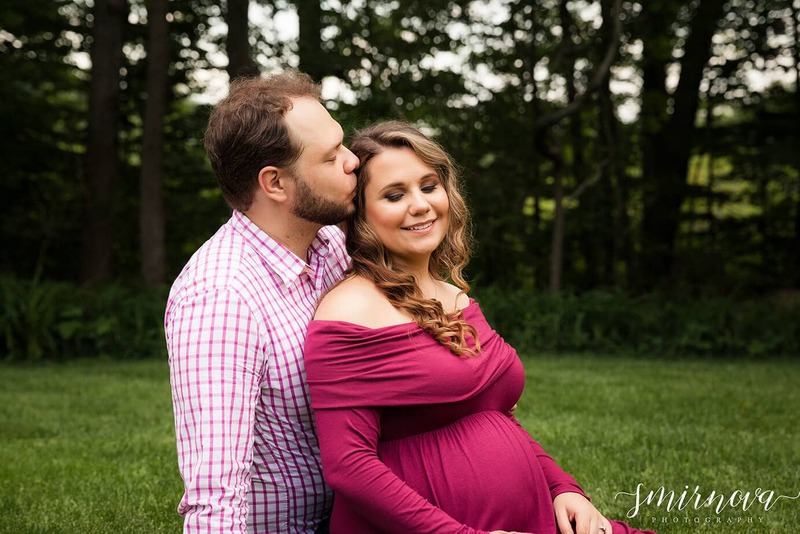 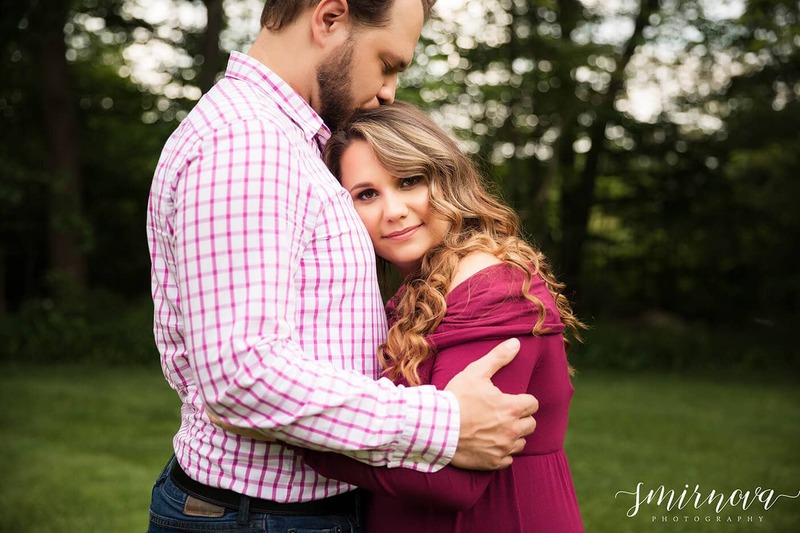 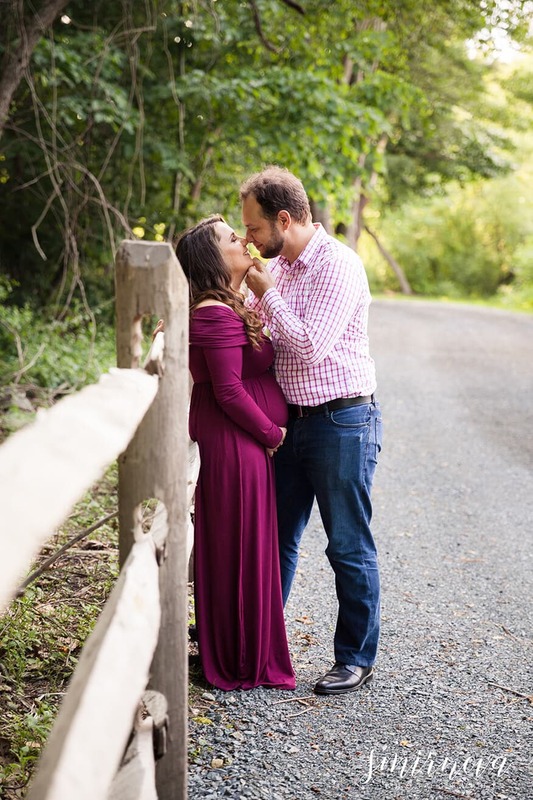 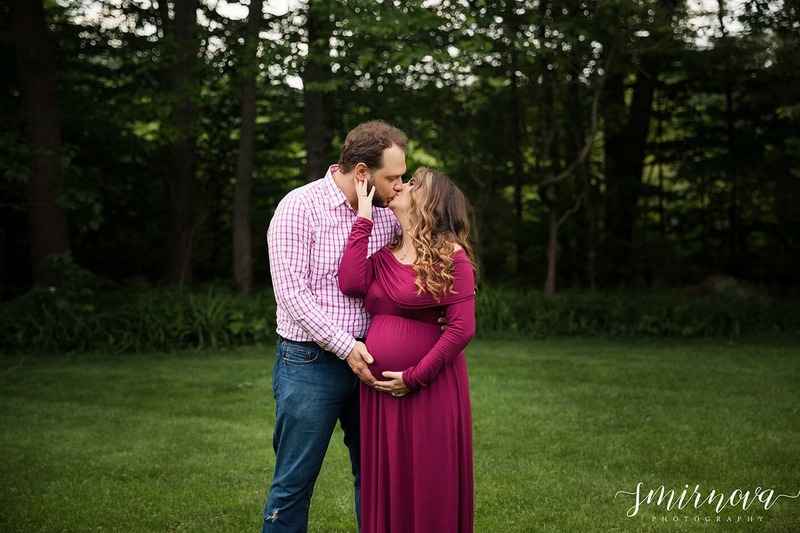 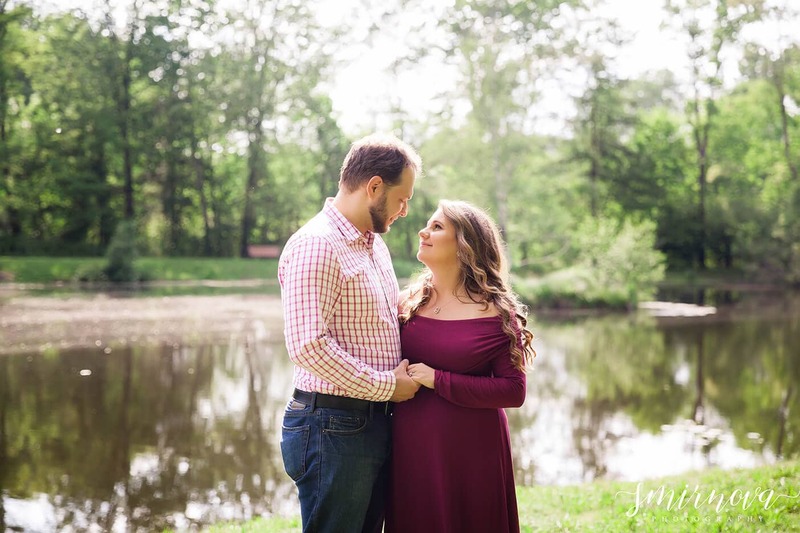 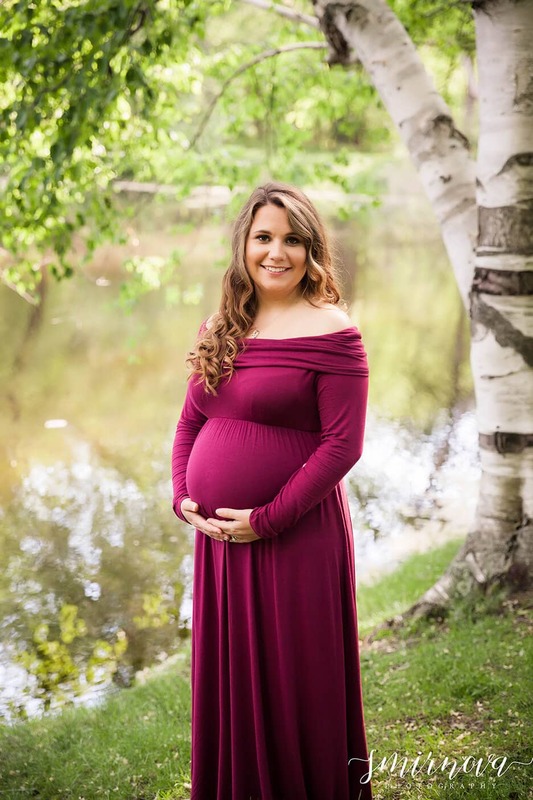 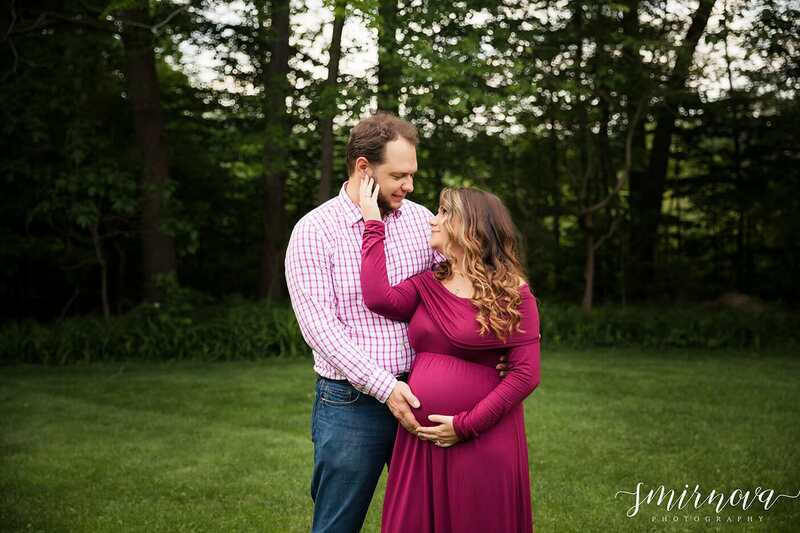 They came all the way from Florida and chose the location of Endicott Park in Danvers, Massachusetts for their maternity session. 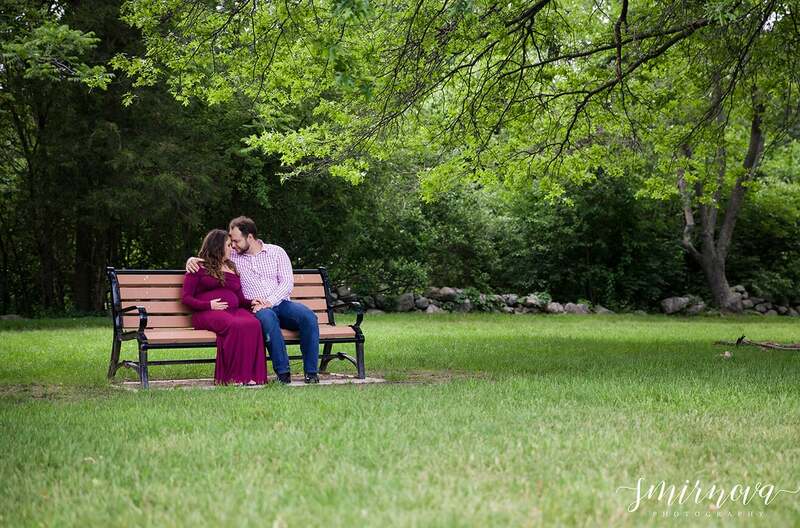 There were so many locations to choose from and they were willing to let me get creative with their pictures. 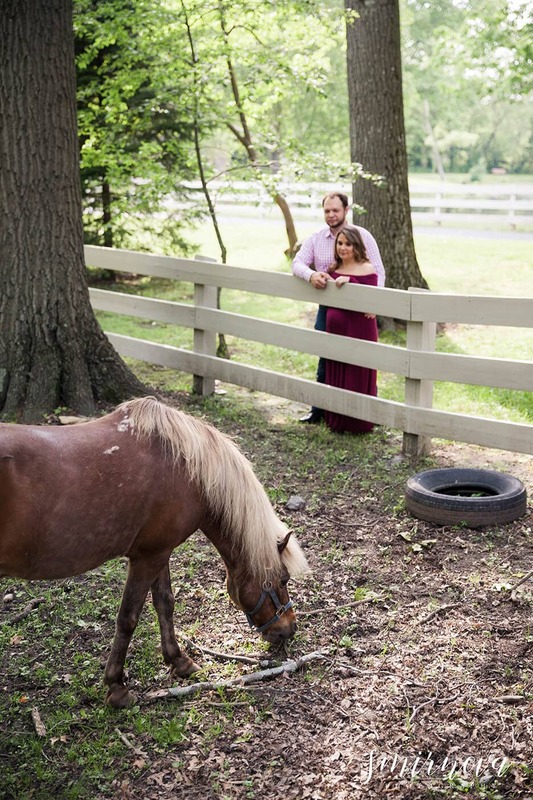 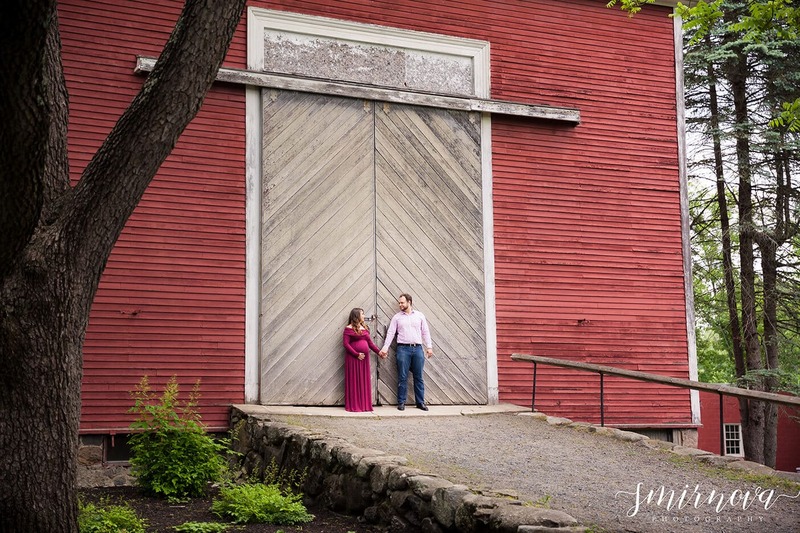 I absolutely love the look of these pictures from the red dress to the variety of farm and floral scenes. 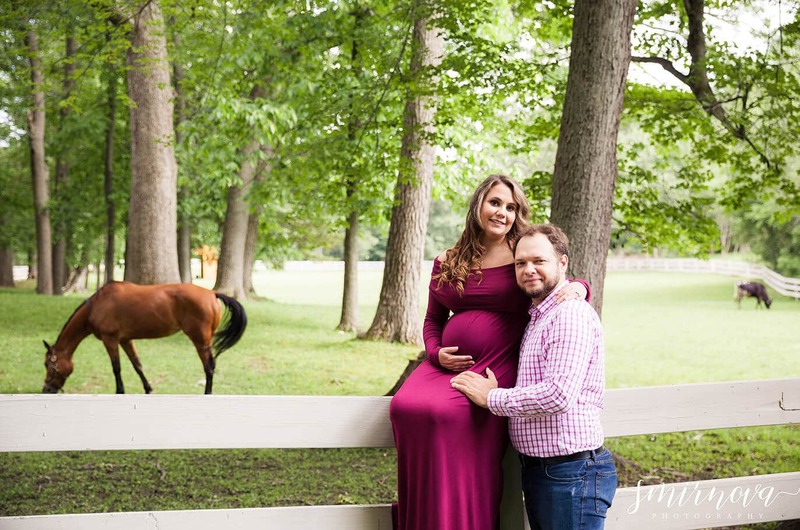 Scroll down to see the horses!